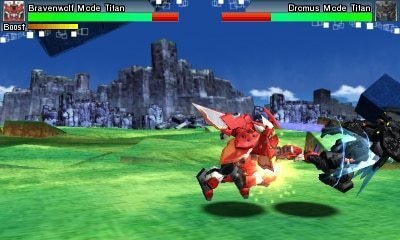 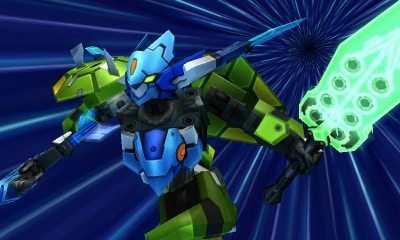 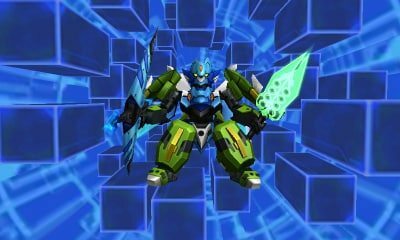 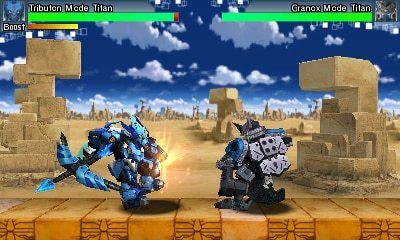 Bandai Namco Games have treated us to a screenshot explosion for upcoming Nintendo 3DS exclusive Tenkai Knights: Brave Battle. 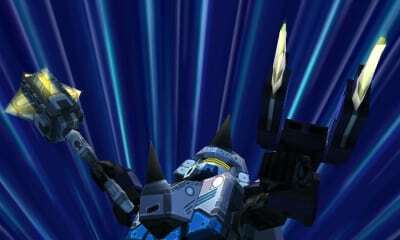 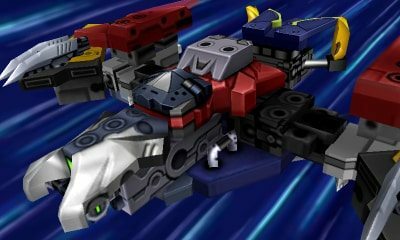 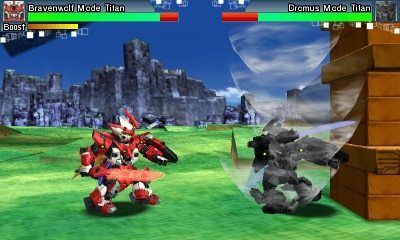 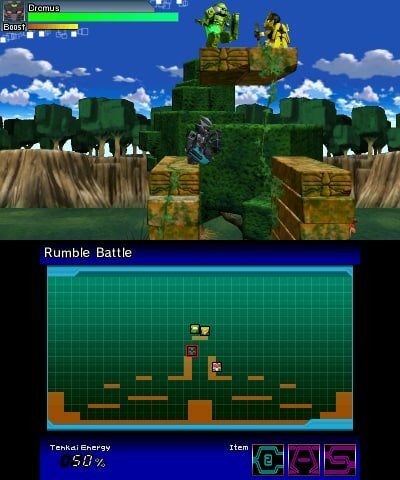 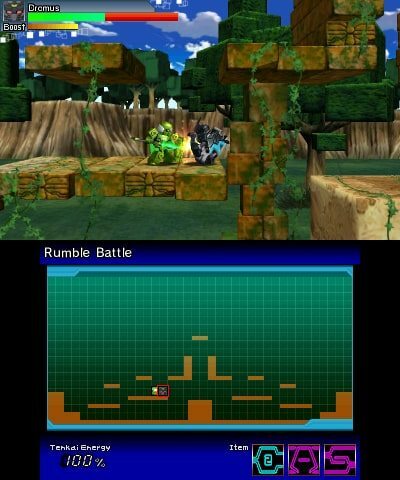 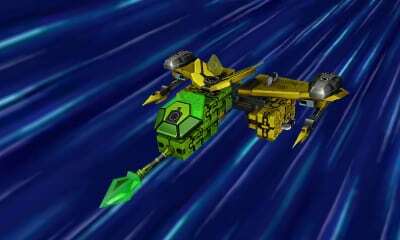 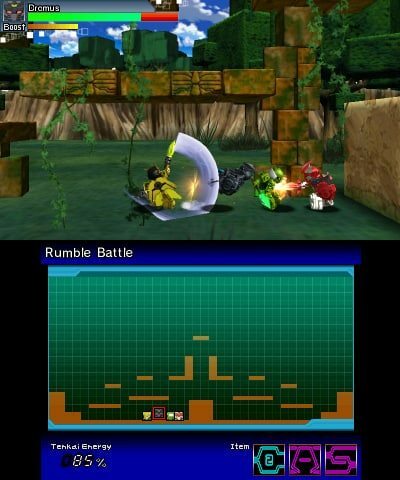 These show the robotic warfare of the game’s multiplayer versus battle mode, as well as the Tenkai Knight’s Robofusion technique in action – which we learn more about today. 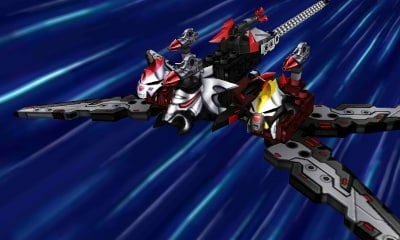 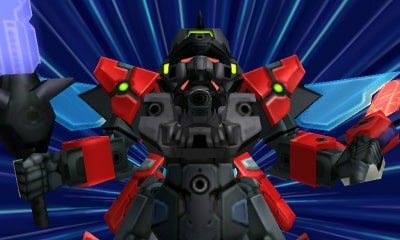 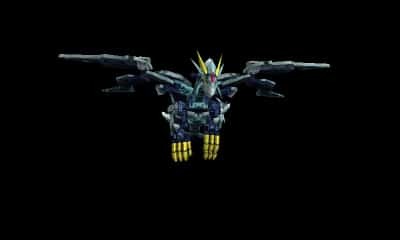 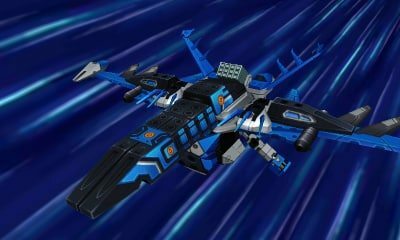 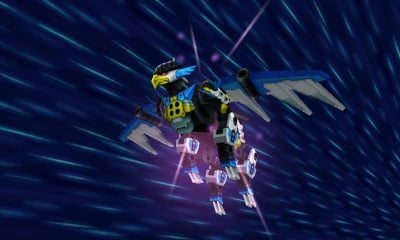 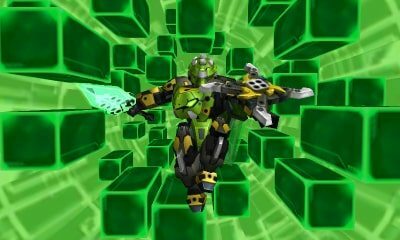 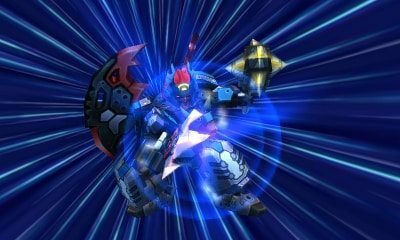 Robofusion is known to be a “higher level of shapeshifting,” that can only occur when Tenkai energy is perfectly sync – producing a robot form that is far larger and more powerful than any single robot unit. 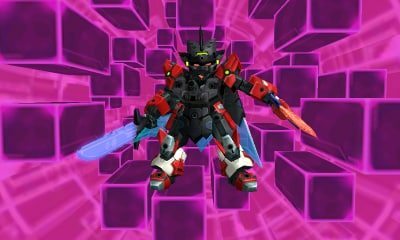 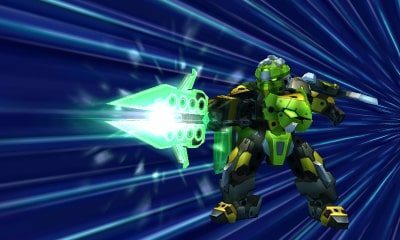 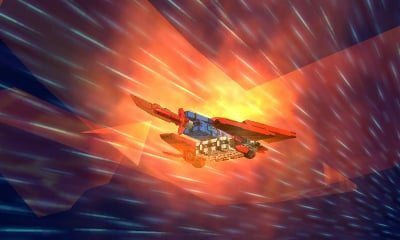 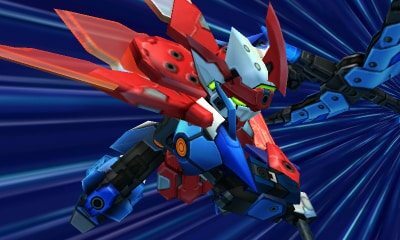 The Tenkai Knights can enter Robofusion mode with an ally, combining powers for a limited time to utilise a combination of attacks depending on those that fuse together. 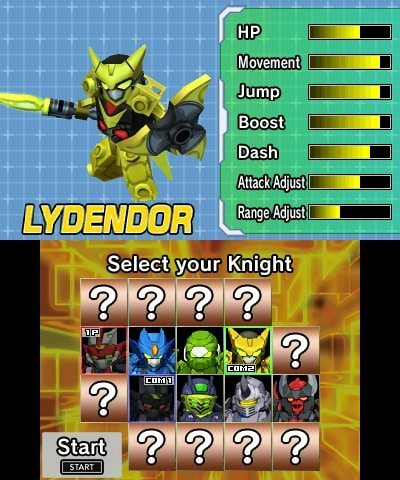 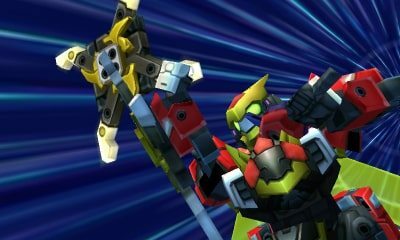 Tenkai Knights: Brave Battle will release exclusively for Nintendo 3DS in Europe and Australasia on September 26th.